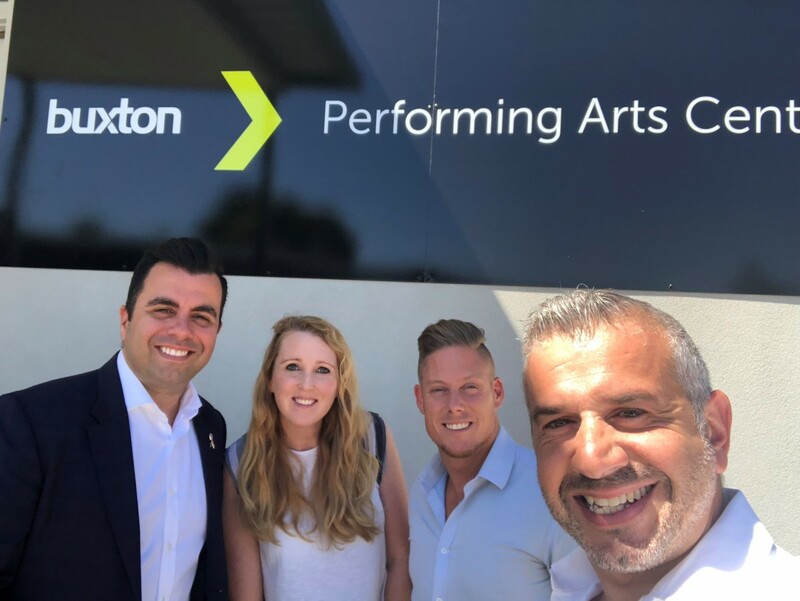 It is no surprise that due to the success of our 3 major musical productions, OSPS was able to secure annual sponsorship support for Buxton Real Estate for the Performing Arts Centre that operates within the Barbra Johnston Memorial Hall. The $7,000 contribution was put towards the much needed face lift of the front facade. The walls have been rendered, windows and exterior sanded and painted and to finish, the metal railing will be sanded and sealed. 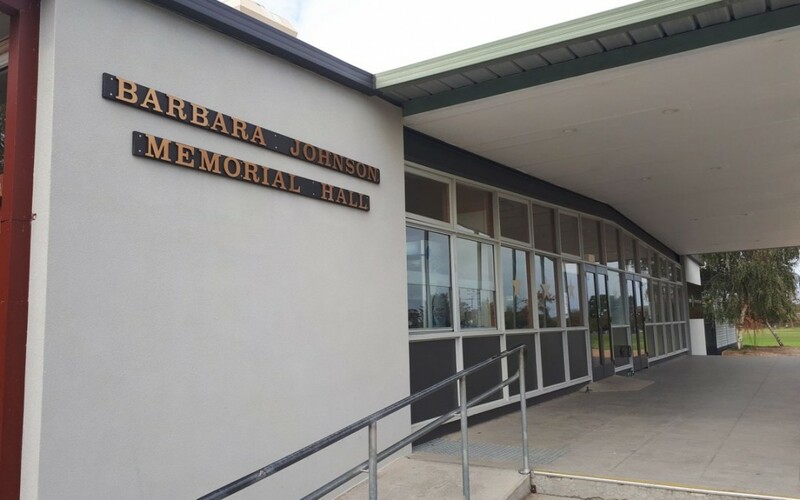 Barbra Johnson was a teacher and Assistant Principal in the 80’s and 90’s, she was OSPS’s original Fete organiser and fundraiser extraordinaire, she’d be very proud of our fundraising and sponsorship efforts of today. Thank you to Peter Gigis and the Buxton team for your continued support. Buxton also donated an additional $1000 for new footy jumpers for the year 6 sports teams, and this year $1000 will be invested in new netball uniform.